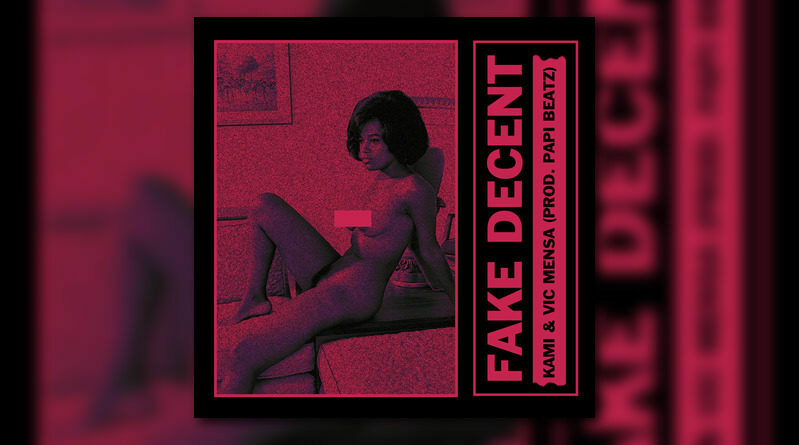 KAMI links up with fellow Chicago rapper Vic Mensa for a new collabo single called “Fake Decent”. 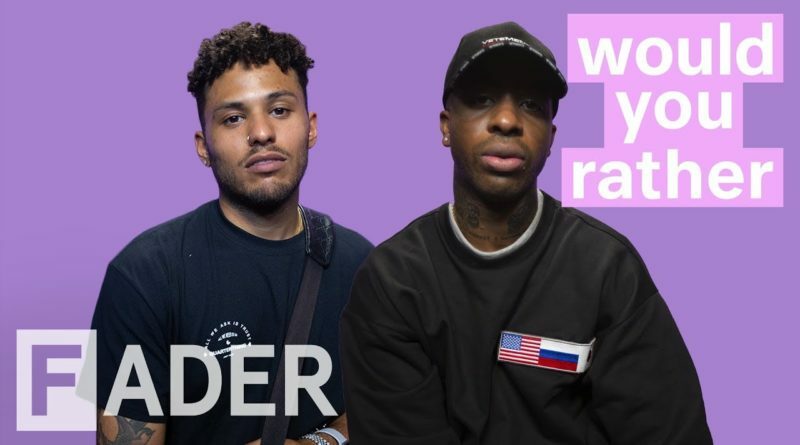 Joey Purp and Kami are the latest guests on The FADER’s “Would You Rather” series. 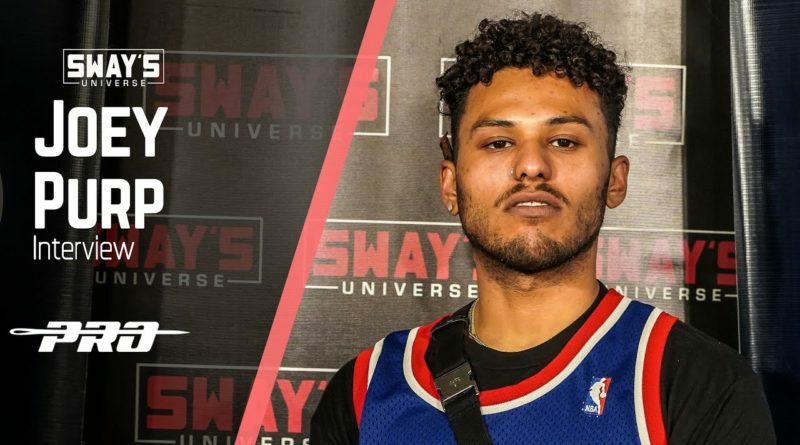 Chicago’s own Joey Purp stopped by Sway in the Morning to talk about his new project “QUARTERTHING“. 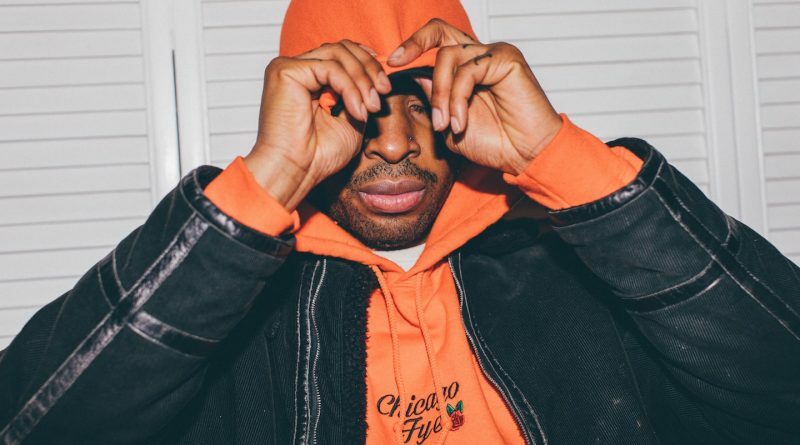 Chicago rapper KAMI joins forces with Smoke Ono for a new collabo effort called “Very Slight”. KAMI’s sophomore album, “Very Slight”, will be dropping on September 14th. KAMI shares a new surprise EP titled “From Me To You”. 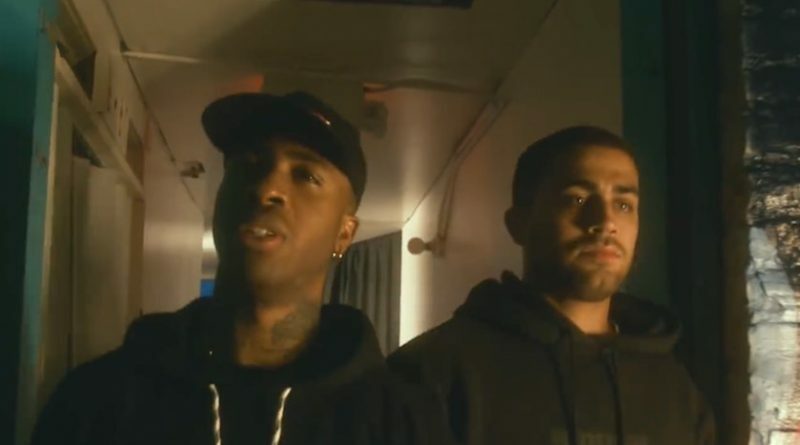 KAMI shares a visual for “Payload” from his surprise EP, “Superstar”. KAMI and Brian Fresco join forces on a new record titled “Reloaded Freestyle”. KAMI is back with a surprise EP, titled “Superstar”. The 4-track offering is hosted by DJ E-Way and boasts production from Ikaz Boi, Stan Sono and faluyiHYPE. Take a listen below. 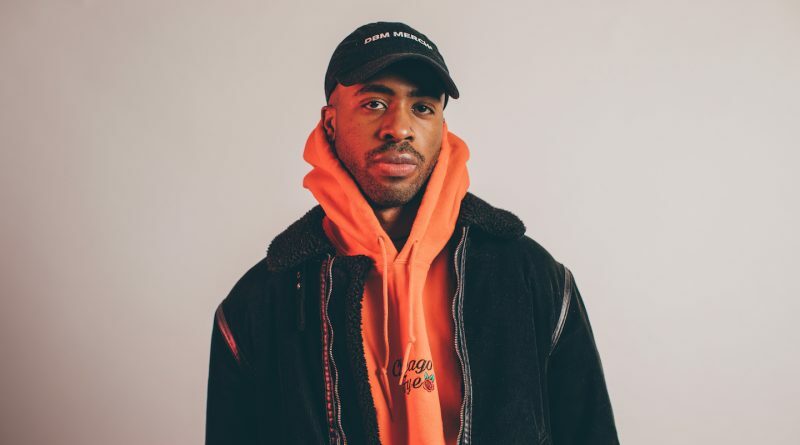 KAMI hits us with his solo debut “Just Like The Movies”. 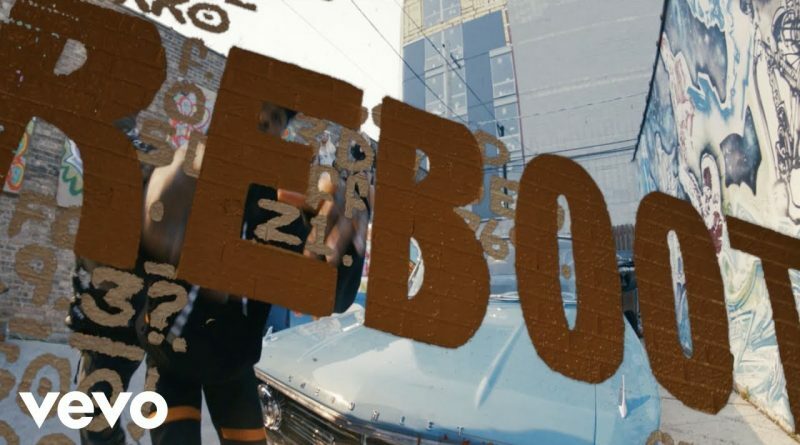 The 13-track project comes with contributions from the likes of Vic Mensa, Joey Purp, Towkio, Knox Fortune and Sterling Hayes. Take a listen below. KAMI drops a new video for “Scene Girl” off his upcoming project “Just Like The Movies”, due out on April 28th. KAMI hits us with the Papi Beatz-laced “Meryl Streep”. Check it out below. New KAMI, produced by Knox Frotune. Listen below. “Right Now” is produced by Smoko Ono and Knox Fortune. Listen below.